Your Home Deserves the Best Solar Energy System! From a local company that has been in business since 1978! Still unsure about switching to solar? Thanks to renewable energy incentives, tax rebates, and industry advancements, our New Mexico solar energy solutions are actually an affordable alternative to traditional energy. What’s more, solar power helps create a cleaner, safer environment for you, your family, and the New Mexico community. 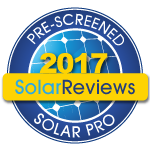 Contact our New Mexico solar installation team today for a free energy analysis! Our team of qualified expert solar energy system designers and installers will work with you to customize a solution that meets your unique goals. What is the best part? We take care of all regulatory requirements, designs, permits, paperwork, and inspections so you can worry less and start saving faster. It’s just one of the many reasons our customers love working with us. Sol Luna Solar is New Mexico’s preferred residential and commercial solar panel installer. Whether your solar installation needs are for a small single family home, or for a large estate, Sol Luna Solar takes care of each and every customer. 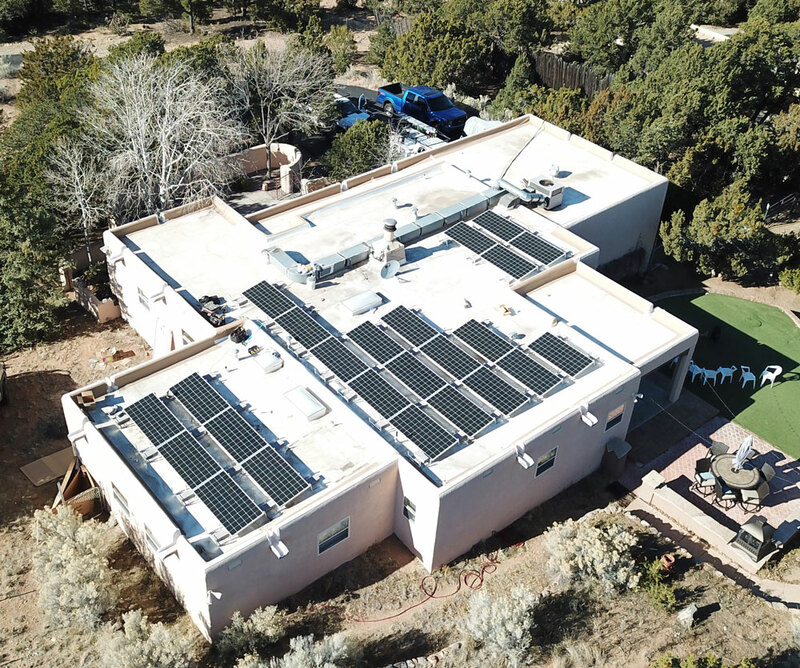 Our qualifications and attention to detail ensure that homeowners in Albuquerque, Santa Fe, and Taos, will receive the best solar energy system at the most competitive price. 100% Customer Service Delivered To Every Homeowner and Business Owner! The only company that was willing to complete the project from start to finish without hassle, including all electrical work, coordinating with the electric company, permitting, and inspections. They made it so easy. The other solar companies wanted more money and wanted me to hire my own electrician to upgrade my electric service. Mark and Zack Johnson and crew installed our residential solar system consisting of 29 panels in one day. The job was done with total professionalism and has worked flawlessly since day one. I wouldn't even bother to seek another bid and just get these guys to do the job. Total professionals!